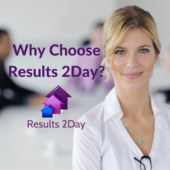 Why Choose Results 2DayWatch our video to find out why you should choose Results 2Day to run your digital marketing. Results-focused Digital MarketingDo you need results-focused digital marketing? 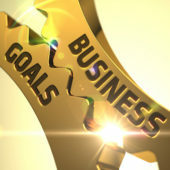 Align marketing with businessDo you need to align your business goals to your marketing outcomes? 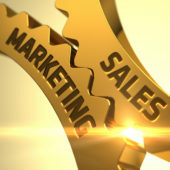 Marketing led salesAre you concerned that your marketing is not leading to sales results? We are a results-focused digital marketing company. We strongly believe that good marketing practices can transform a modern business. We are passionate about digital marketing and the profound impact that it can have on an organisation. We use our in-depth sales experience to digitise and automate the online sales experience. Understanding buyer persona’s, the buyer’s journey, differentiators and the decision-making process is key. The ultimate objective being a serious positive impact to the business’ bottom line. Our focus is business results. That’s why we named the company Results 2Day! Whether your goals are customer acquisition, customer retention or brand awareness, we will develop the marketing tactics and KPIs to deliver them. We tailor our services to your requirements. We produce results-focused digital marketing in everything we do. We not only focus on achieving your business goals but we also benchmark our results against industry standards along the way. We can create or review your marketing plans, help you map your buyer’s journey, create buyer personas, align content to each buying stage as well as create a content and social media plan. We work with you to identify content to answer questions and objections to ensure each buyer persona progresses from one stage to the next to make buying easy. Results 2Day is a results-focused, digital marketing company. 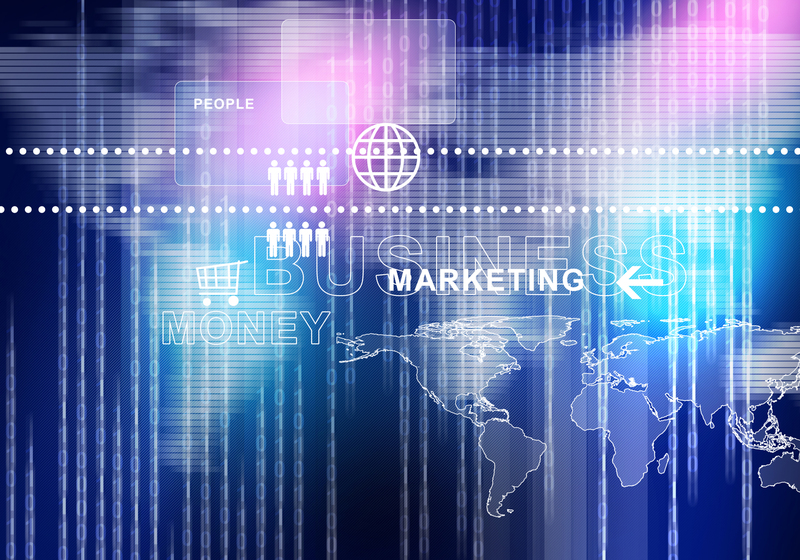 We believe that a good digital marketing plan is essential for the modern business. Unlike many digital marketing organisations, we can create the strategy and then execute that strategy whilst focusing on achieving business results. Most clients spend most of the buying journey online. 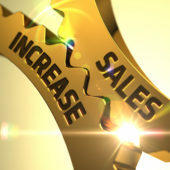 Successful businesses present buyers with the information they need, when they need it. By the time the buyer contacts the organisation, most of the decision-making process is complete.